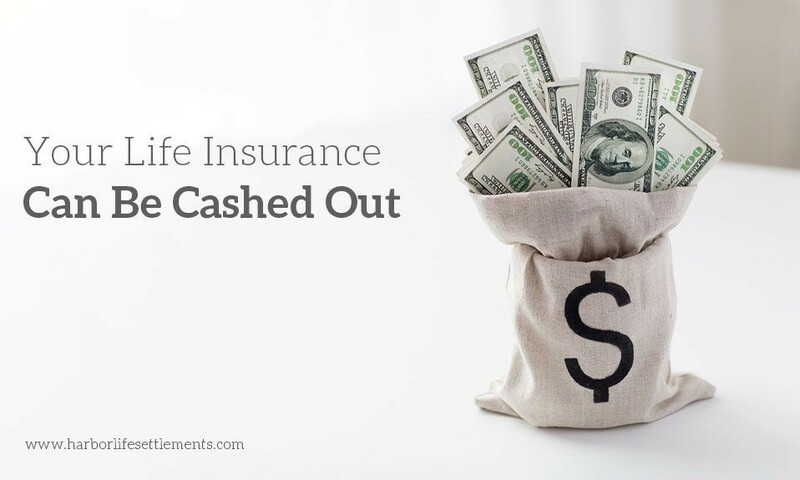 A life settlement is recognized as one of greatest ways to acquire cash for life insurance policies for various reasons. Whether the premium payment value is going out of your budget, you need to take care of a debt, or need instant cash for any other reason; life settlement can be one of the alternatives. 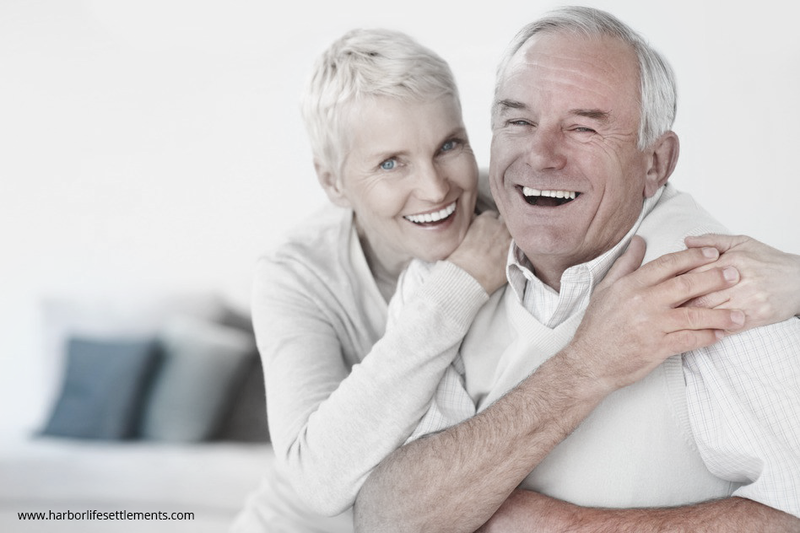 After studying your policy and analyzing your medical records, the life settlement provider brings an offer to you. However, there are a number of criteria that you and your policy have to meet in order to be eligible for a life settlement. 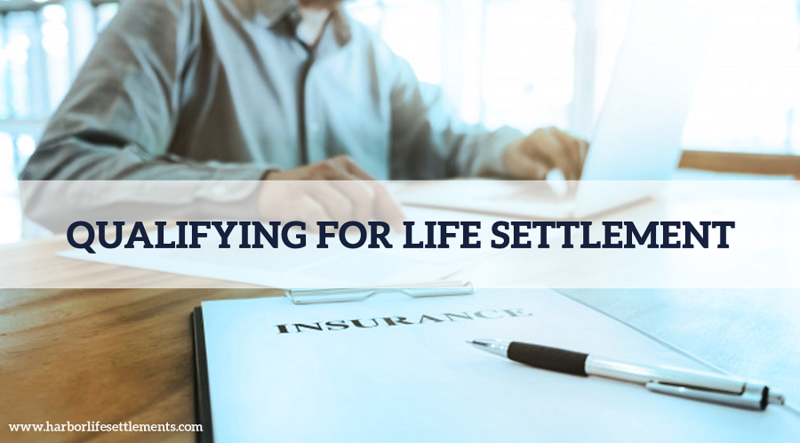 Once all the criteria are met, that is when you can actually get a life settlement for your life insurance. Here’s a list of eligibility criteria for selling your life insurance policy to get a life settlement. The very first criterion that determines whether or not your life insurance policy can fetch you a life settlement is the type of policy you own. 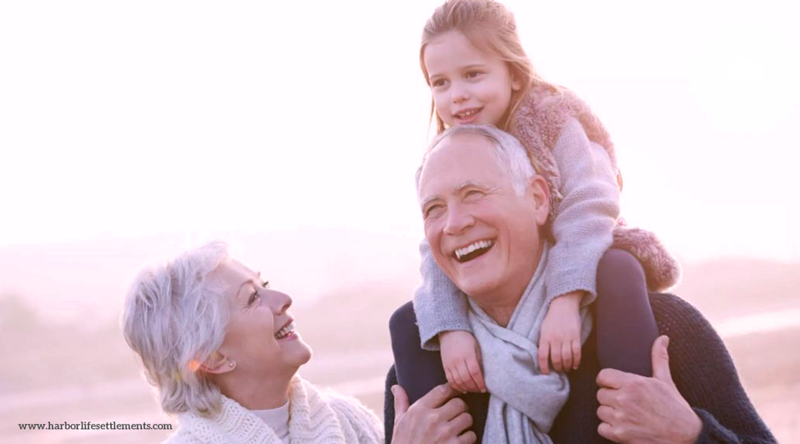 If you have a policy that is whole life policy, convertible term life policy or a universal life policy, you can get a life settlement. In fact, convertible term policies and permanent policies that are group policies would also qualify for a life settlement. But unfortunately, standard term policies and premium financed policies don’t qualify for a life settlement. This is one of the factors that also involve how the state regulates it. When you plan to sell your life insurance policy, the life settlement company would want to check how long you’ve owned the policy for. Every state has its own minimum number of years for which you should own the policy before selling it for a life settlement. This might be overlooked in cases, like divorce, the death of a spouse, etc. However, this also depends on the state you belong to. Life settlement companies and even brokers are very upfront when it comes to the value of the policy. Companies that buy life insurance policies or an individual professional design a constant structure to deal with policies. And as of now, the structure only captures bigger policies. This is why it has been clearly defined that the death benefit of a policy has to be $100,000 in order to qualify for a life settlement. When the death benefit of a policy is less than $100,000, the provider would exclude the policy right away. While this is the current scenario, as the life settlement industry expands, the minimum death benefit of the policy might come down. 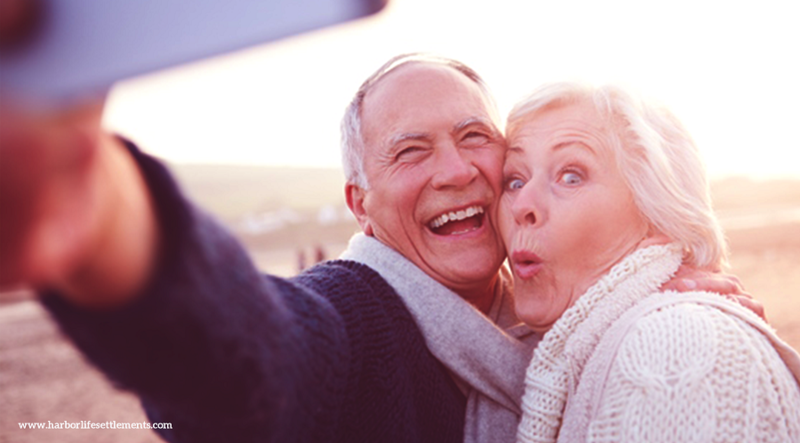 People who have reached the age 65 years or above are eligible for a life settlement. The older the person is, the more valuable the life settlement becomes. The age factor makes sense since the buyer only gets benefited when the seller passes away. The older the seller is, the lower his/her life expectancy. Combining the age factor and the medical records of the seller, an approximate value of the life expectancy is calculated which helps the buyer or life settlement provider make estimates. Another aspect is when the seller’s life expectancy is estimated low, the buyer would have to spend less amount of money to make premium payments to finally get the death benefit. When all of these criteria are met, that is when you can be sure that your life insurance would be able to get you a life settlement in exchange. However, you don’t have to rack your brain over it. 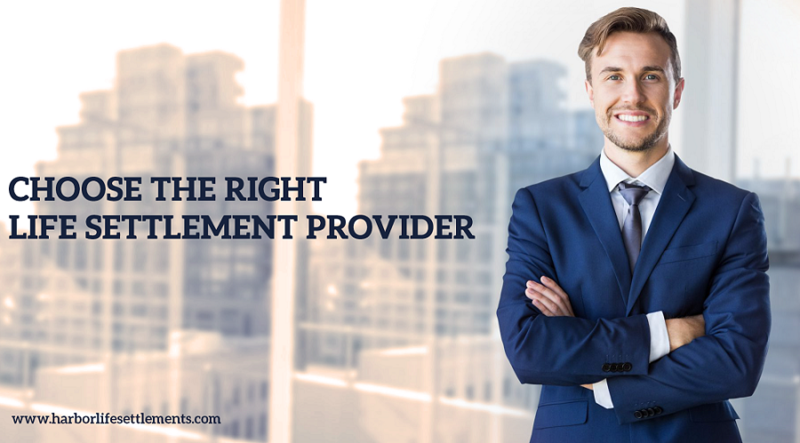 When you approach a life settlement provider and provide them the needed information, they would do the analysis and calculation and let you know if your policy can be sold. Once your policy is eligible, the rest of the analysis is made to figure out what amount of money to offer. 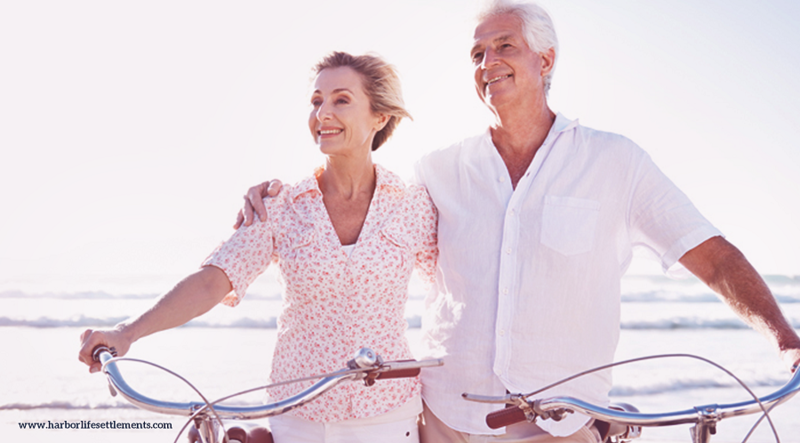 Here at Harbor Life, we check the eligibility and do all the needed calculations for you while you sit back and take a look at the final deal. Once the life settlement provider decides the offer, he would explain it to you and let you decide if you want to proceed or not. One important thing you should remember is to get an agreement signed regarding privacy policies so that the information that you provide stays safe. As you agree to the offer, other formalities are taken care of before you finally sell the policy and get money in return.